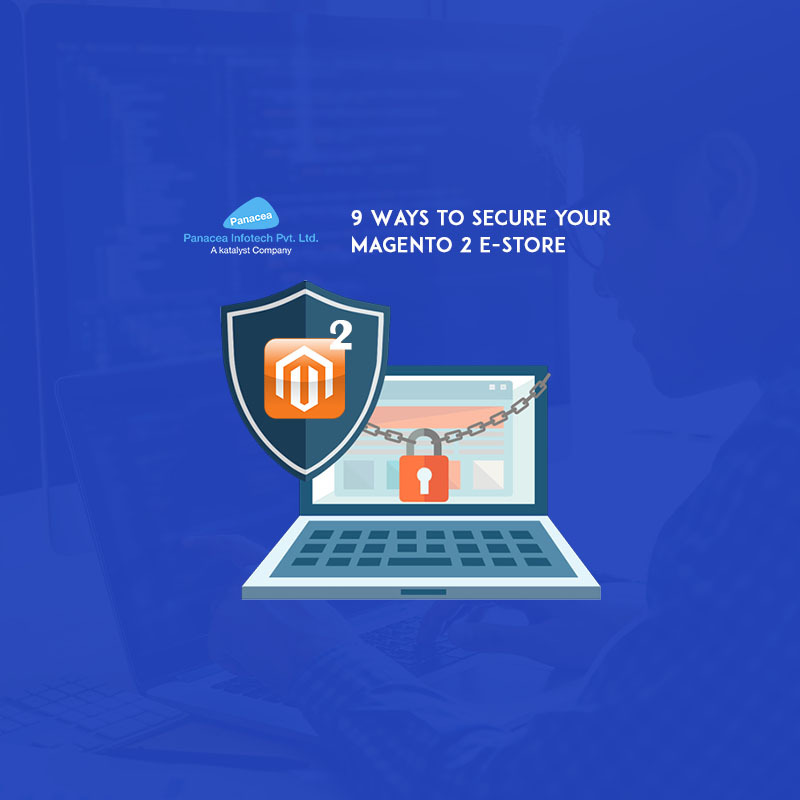 Magento plays a most significant role in leading Magento website development platforms where business owners build and manage their web stores and make them an enticing target for hackers, so Magento security is one of the utmost importance. So every website manager has to make sure that the essential security rules being followed for protecting the website. Magento provides every new version of its software frequently where it includes general maintenance, bug patches, and security fixes, etc. Although there is a belief of immediately updating newer versions of software which can sometimes become more annoying than helpful, yet with Magento, patch notes are already available as soon as the release happened so if you face any doubts you can see yourself what changes have made. At the same time patch notes which Magento release with its updates is to point out the fixes made in previous flaws. So it’s extremely important to update your Magento with its latest version. If you seek assistance from external resources which requires you to share login credentials with them, then it is always advisable to change your passwords both before and after you engage. Hence there is no guarantee that the system you use for work with necessarily have a security policy and another mechanism in place to safeguard your information. No matter how complex a password can be there is always a chance of theft so with the help of two-factor authentication an additional security layer can be set which is in addition to a password like a temporary token sent to your device or mobile etc. The most significant function of SSL is to encrypt communication between browser/servers thus help to ensure data flows through a secure HTTPS connection. So the data sent over unencrypted connection are vulnerable to interception by third parties. Therefore it is crucial for an e-commerce website development where sensitive information like customer details, payments information such as credit card details communicated between systems. Extensions regarding website security are ones which prevent specific IP addresses from accessing the site. One of them is ET IP security where the given extension works by setting a restriction rule and then when this rule is triggered a user gets redirected to a specific custom page or blank page where you get email notification when somebody tries to enter your store. Log backups might not help you to secure your Magento e-commerce store but will surely help you to identify the source of the issue and its impact. So by regularly reviewing logs can help you to identify potential irregularities and even avoid a possible attack. Additionally never store the log backups on the same server as your e-commerce store because it can lead you to lose your logs when server security is compromised. A store can regularly audit by reviewing specific access logs such as active users, Magento installation directory for correct access permission, etc. Such type of audits helps to detect security vulnerabilities and protect the store before arising any issue. Mage firewall security provides an additional layer of protection around the Magento commerce system where the software includes a recently modified file scanner and then alerts you each time when somebody tries to break your store. Besides given extension also scans your web servers for unpatched security issues. CAPTCHA provides higher protection for your Magento e-commerce development. It also prevents spambot registration on the website along with that it protects accounts from brute force attacks besides it is also a part of native Magento 2 functionality which can enable from the admin panel to user login, checkout, and registration, contact us, forgot password forms, etc. So for wrapping up security is a serious concern in today’s world. So follow the above rules for fending off those who would, and your customer harm along with that remember to stay current on the best security for your websites as they arise.